Note: Abridged reading of Terry Nation's biography. 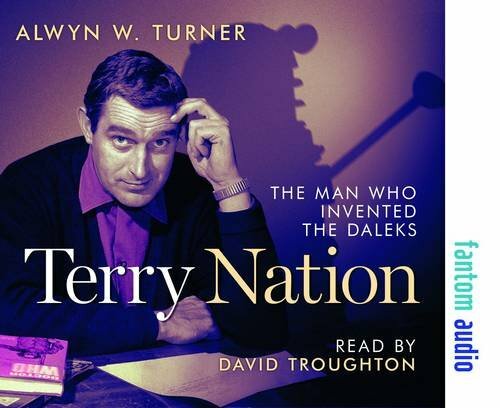 They sprang from the imagination of Terry Nation, a failed stand-up comic who became one of the most prolific writers for television that Britain has ever produced. Survivors, his vision of a post-apocalyptic England, so haunted audiences in the Seventies that the BBC revived it over thirty years on, and Blake's 7, constantly rumoured for return, endures as a cult sci-fi classic. But it is for his genocidal pepperpots that Nation is most often remembered, and on the 50th anniversary of their creation they continue to top the Saturday-night ratings. 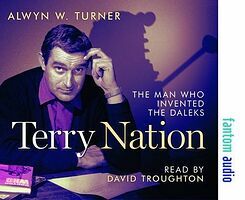 Yet while the Daleks brought him notoriety and riches, Nation played a much wider role in British broadcasting's golden age. He wrote for Spike Milligan, Frankie Howerd and an increasingly troubled Tony Hancock, and as one of the key figures behind the adventure series of the Sixties — including The Avengers, The Saint and The Persuaders! — he turned the pulp classics of his boyhood into a major British export.